America’s millennials, the largest living generation in the world, appear to be really stressed out about their student loan debt, so much so that they think it’s about as bad as their greatest fear — global warming. Even more shocking is that these are greater concerns than the murderous and oppressive North Korean regime. In a new survey released by LendEDU, which charts the impacts of loans and student financial aid, partnered with online polling company Whatsgoodly to ask two questions. The results: “250 millennials, or 48.5 percent, think the $1.41 trillion student loan crisis is a more serious issue for the U.S. than global warming is. 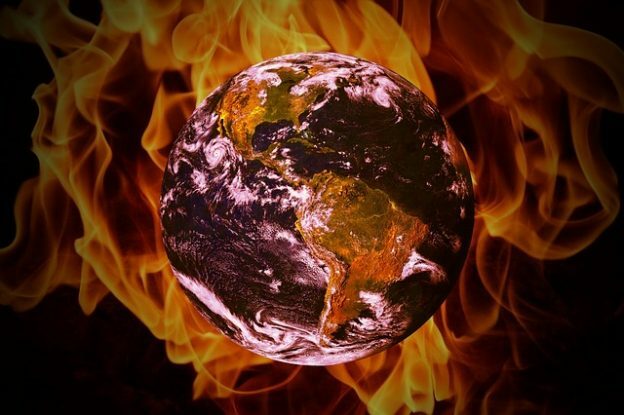 The remaining 265 respondents, or 51.5 percent, believe global warming is a bigger threat facing this country. Yes, that’s correct: 70% of these students feel student loan is a bigger threat the communist murders. 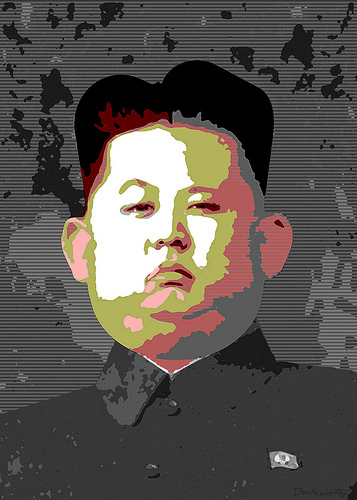 North Korea has repeatedly been the world’s biggest persecutor of Christians.